Are you a sports fan or just someone who likes to dress up? Either way we’ve got you sorted with our fun range of Sports Fancy Dress Costumes, perfect for any physical themed party occasion! Whether you’re looking for a full costume or just some accessories to create your own costume; we have just exactly what you need! 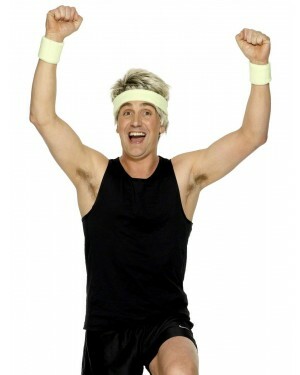 Sports Fancy Dress has become a phenomenon in recent years. Not only is Football Fancy Dress a full-fledged dress code in some cases; sport in general has become a massive part of our culture. Alike all other fancy dress, you don’t have to take yourself too seriously, especially when Sports Fancy Dress is concerned. Fancy dress costumes such as this Golfer Costume are brilliant for a lad’s night out, ‘Pub Golf’ or even a great couple’s costume when partnered with this women’s Golfing Costume. Sports Fancy Dress Costumes are also popular for Stag Nights, with fun costumes like this Kangaroo Boxer being a great example! Not found what you’re looking for? 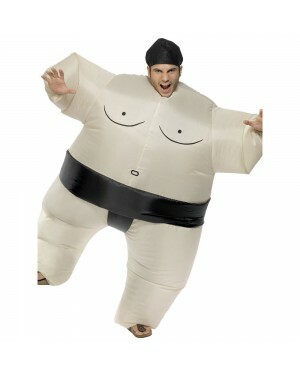 Check out our wide range of Comedy fancy dress!